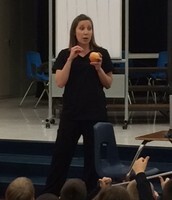 A special thank you to one of our own! 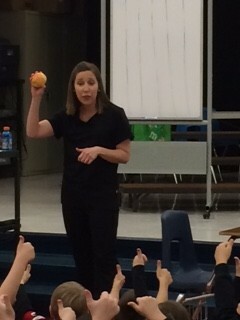 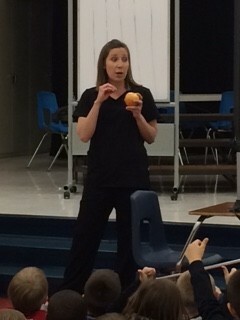 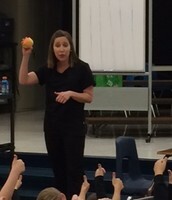 Mrs. Ellis did an excellent job of teaching our children how and why we need to take care of our teeth. 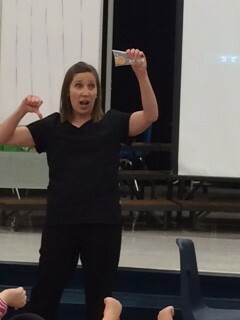 The children truly enjoyed her presentation; especially when she pored chocolate over a giant tooth!! 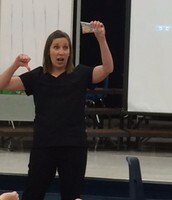 Thank you Crystal for making learning fun!! 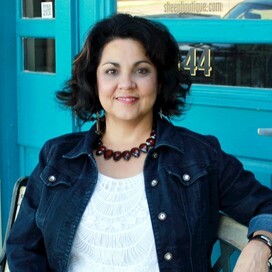 Do you have a talent you can share with us?